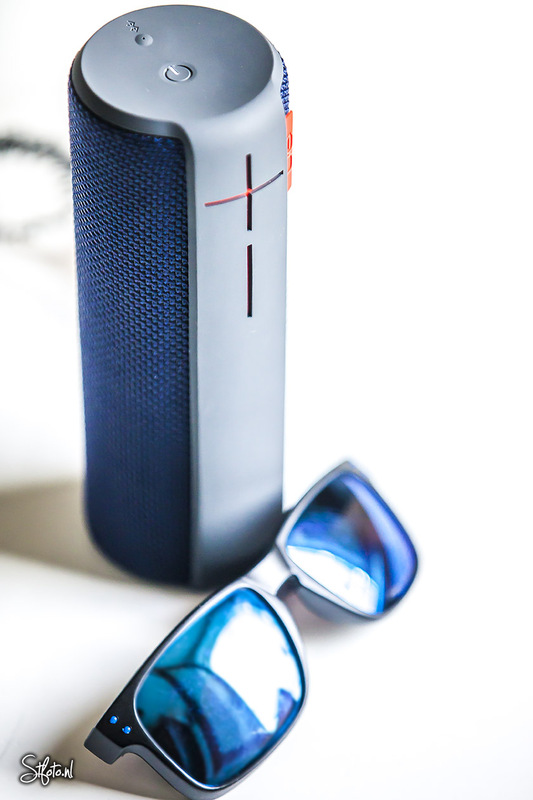 Logitech UE Boom review - Traveling, photography and stuff I like about my life. They look good, Logitech is a well known brand and after googling a bit, I saw they’re getting very decent reviews. So I got on my bike, raced to the Mediamarkt and got ‘m. My first impressions? The sound is the most important aspect of course. I was impressed. The bass is nice, not as booming as perhaps some others (which cost roughly over $300…) but it’s noticeable and nice. All other tones are very fine, especially for the price, even at loud volume. Speaking of which, the volume is great. If you have a closed space with 70-100 people, this could be the music-provider of the evening. It’s also working very well for outside use. I was amazed how well it worked in an open field. So Sound-wise, it’s all good here. The speaker is supposed to be truly 360 degrees of sound magic. 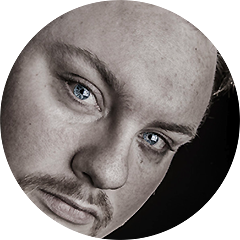 However, if you rotate it you will hear some differences. Not 100% true 360 degree sound, but it comes easily close enough. It’s omnidirectional for sure. Do you have two of these? Or does a friend of yours have one too? Then you can pair ‘m for a louder surround feeling. Nice! Well, as you can see, it looks nice. It feels very solid and looks great. The huge + and – are actually volume controls which work just as expected, after pushing the soft rubber it has a nice click for confirmation. There’s also a small C-ring at the other side, so you could hang it upside down. Excellent idea. Also, it’s water resistant. Now don’t go diving with it, but it should resist a couple of splashes. Good stuff. Last but not least, there are a LOT of designs out there with various colors. They all look stunning and I had a serious difficult time choosing the one I wanted. So far I’ve been using it all day on one single charge. I’m not sure about the hours, but I guess at 60% volume you can use it at least 10 hours or more. Google other reviews for this. However, so far I just charged it because I could, not because I should’ve. The sound is better than expected. 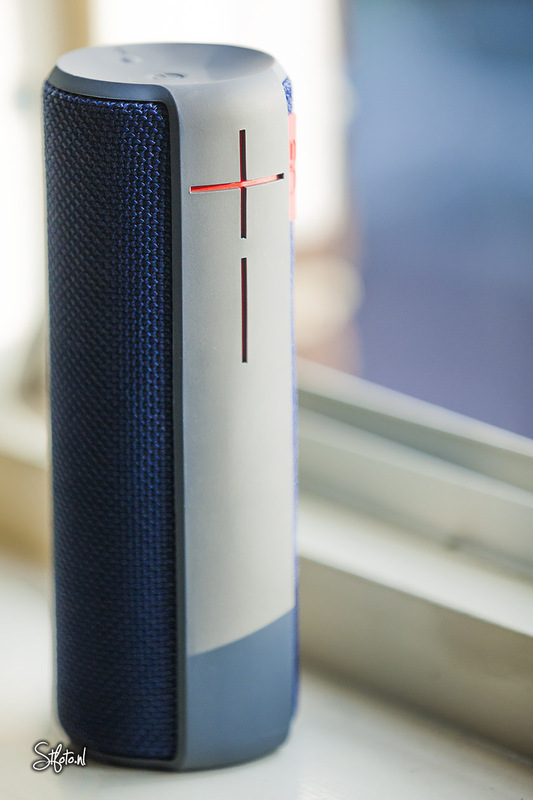 The speaker isn’t cheap, but it’s totally worth it. It feels very solid and can easily compete with much more expensive models.